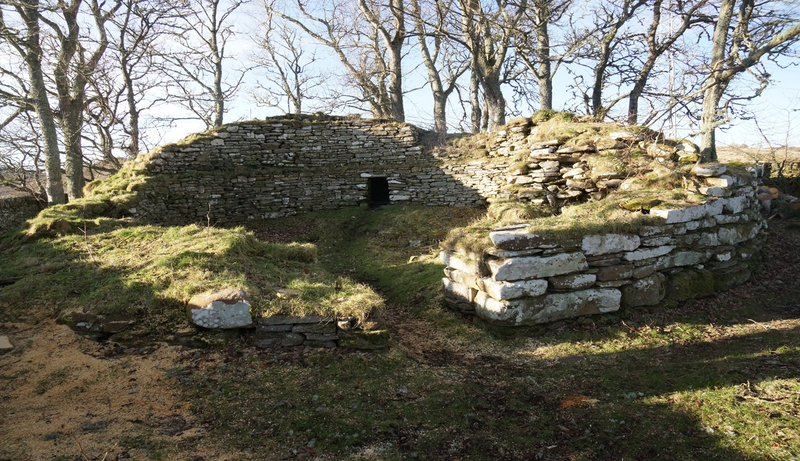 Over the past two days we have been bringing the Iron Age to local primary school pupils, and its fair to say they relished the opportunity! 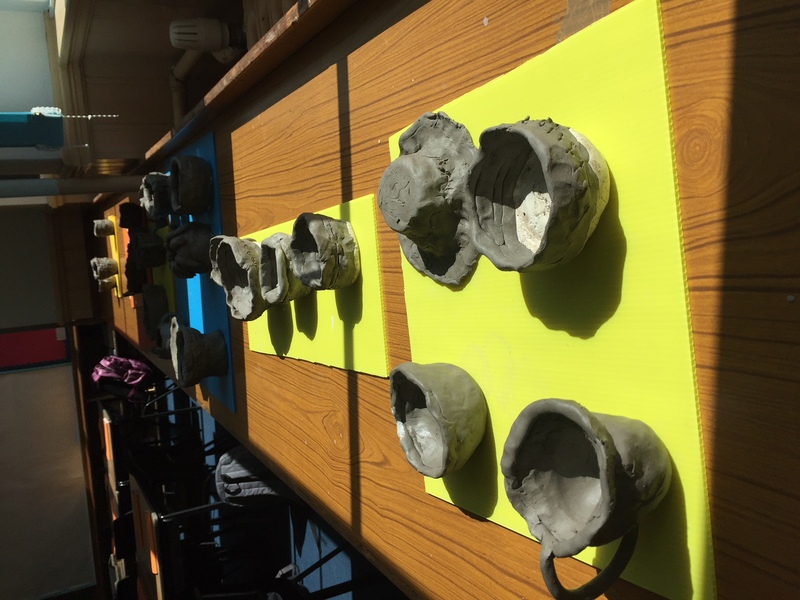 Yesterday, 22 P2-P7 pupils from Dunbeath Primary came up to visit us at the broch, learning all about the broch and our work there, and trying their hand at some corbelling. 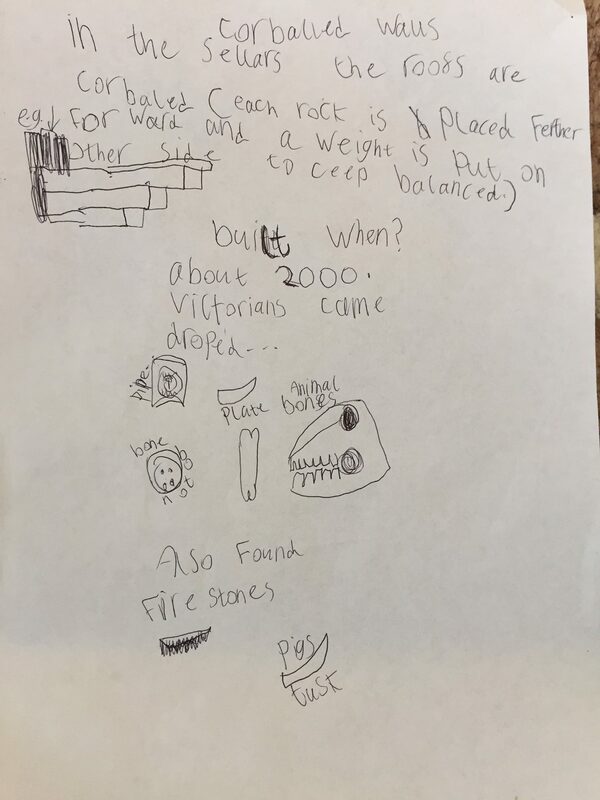 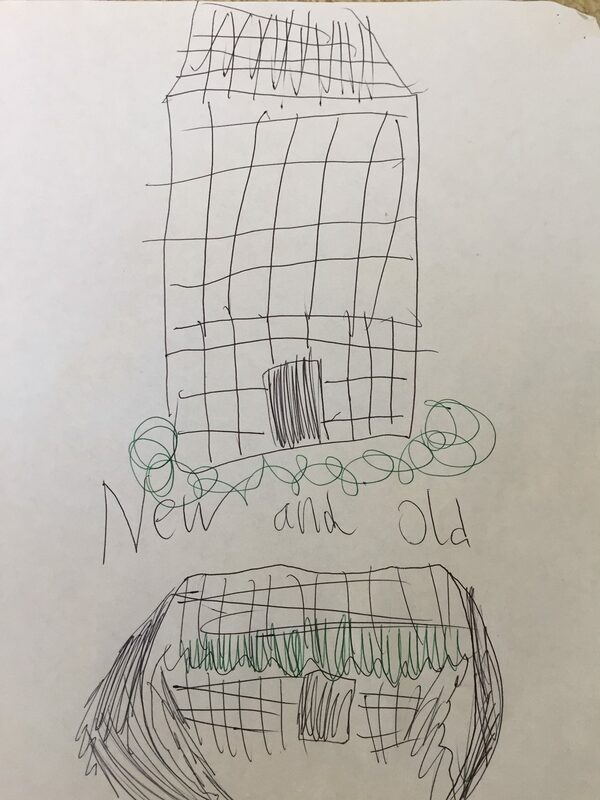 Today, we went to Lybster Primary School and the P5-P7s from from Dunbeath and Lybster participated in two workshops, one with AOC’s communtiy archaeologist and one with re-enactor and experimental archaeologist James Dilley of Ancientcraft. 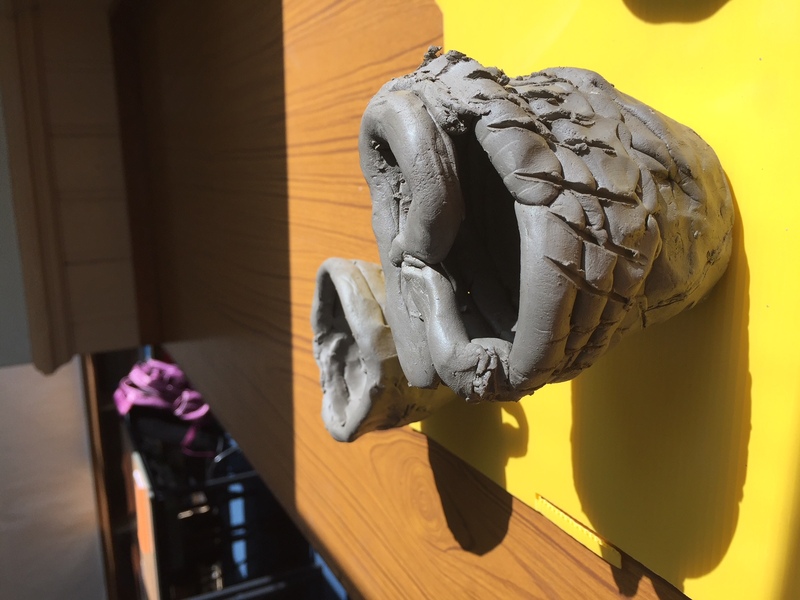 Participants learned all about brochs and the Iron Age and made their own mini replica coil-built pots. 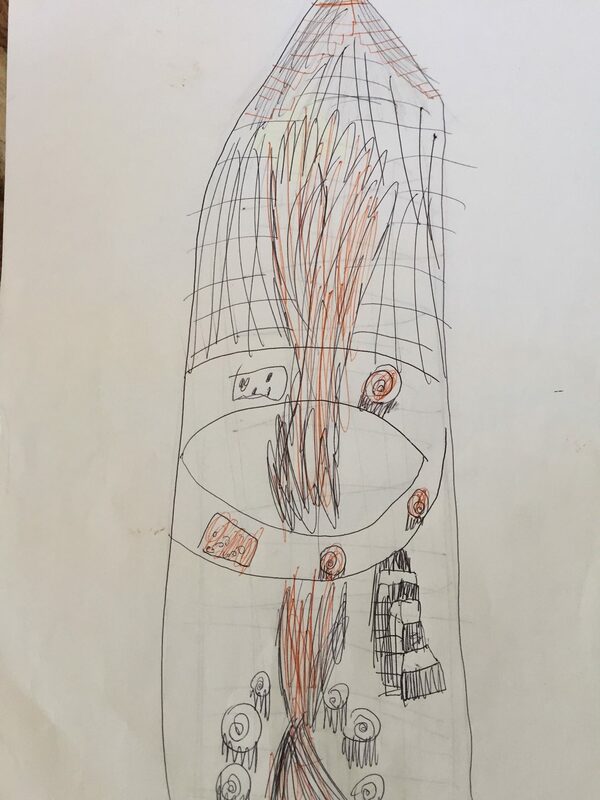 We were delighted to receive a bundle of drawings from pupils from Dunbeath who had visited the broch yesterday, and we’ve included a few below. 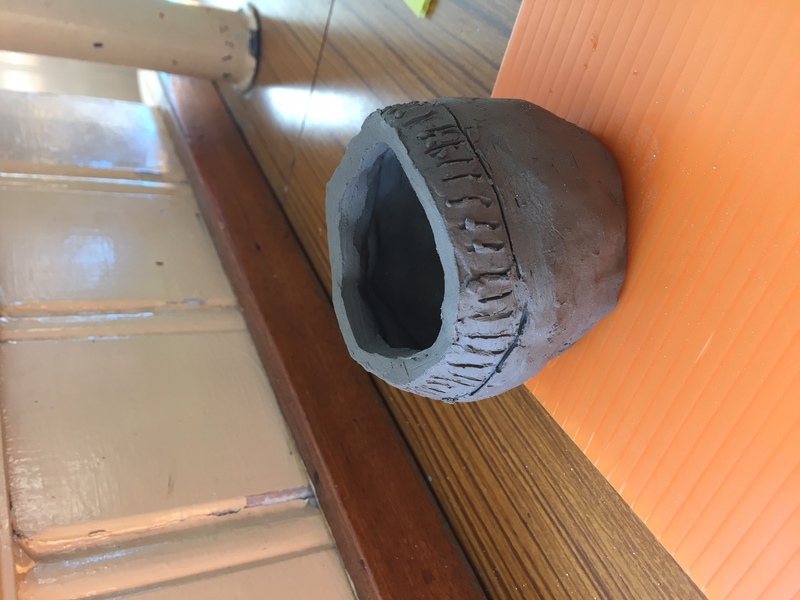 We’d like to say a massive thank you to pupils and teachers from both schools for clearing time in their busy calendars to participate in the project, and for showing such enthusiasm for the Iron Age.